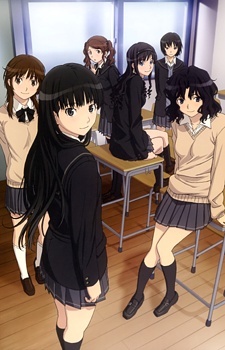 According to the official website, two-volume OVA of Amagami SS will be distributed to those who purchase all the volumes of the DVD/Blu-rays of the TV series. The first volume will carry three short episodes of Haruka, Kaoru and Sae. The second volume will contain Ai, Rihoko and Tsukasaâ€™s episodes.